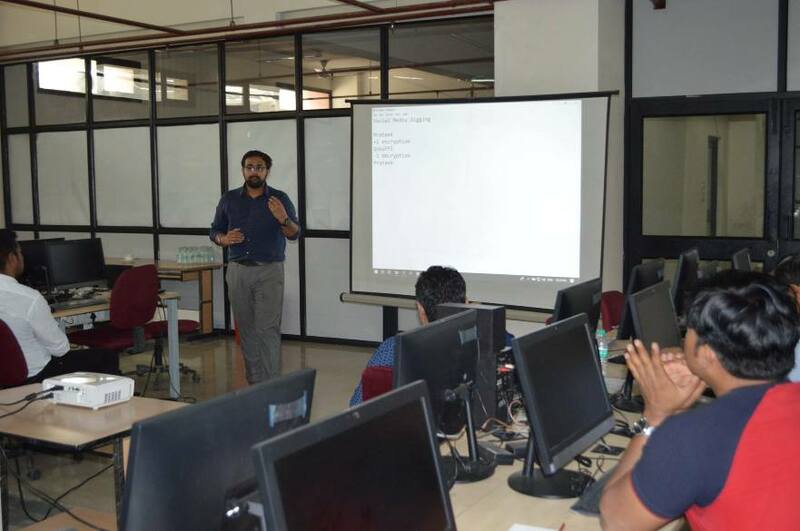 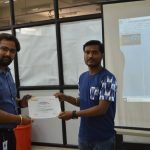 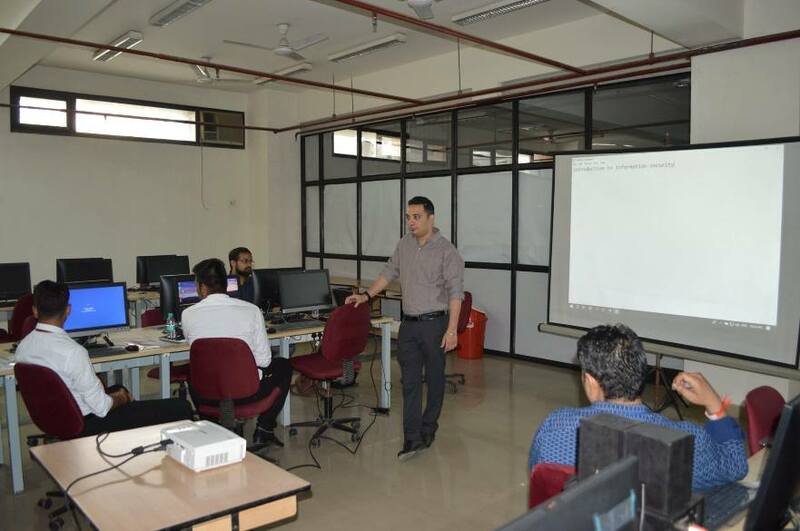 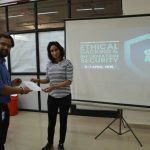 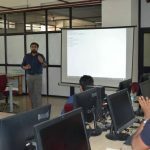 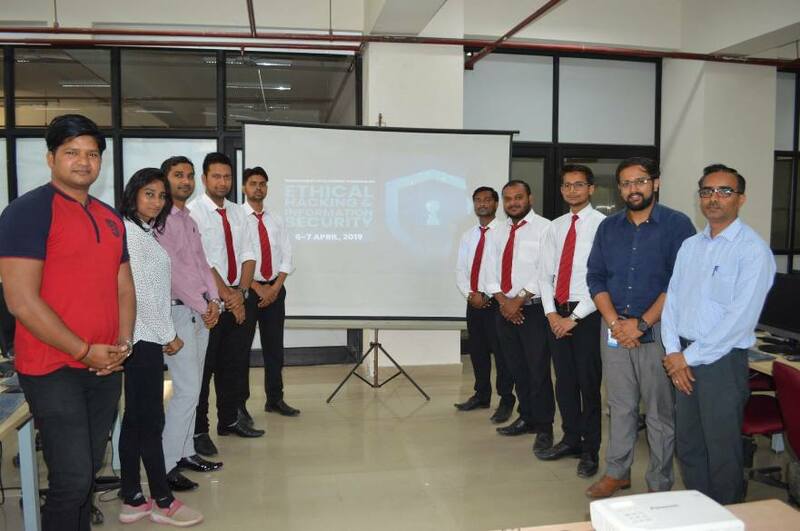 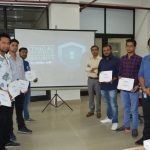 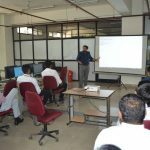 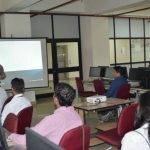 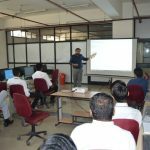 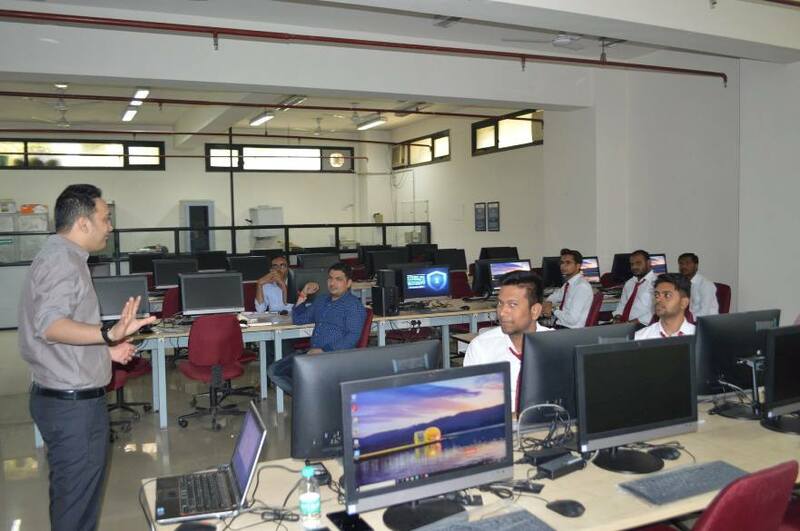 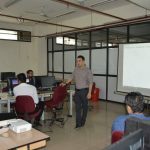 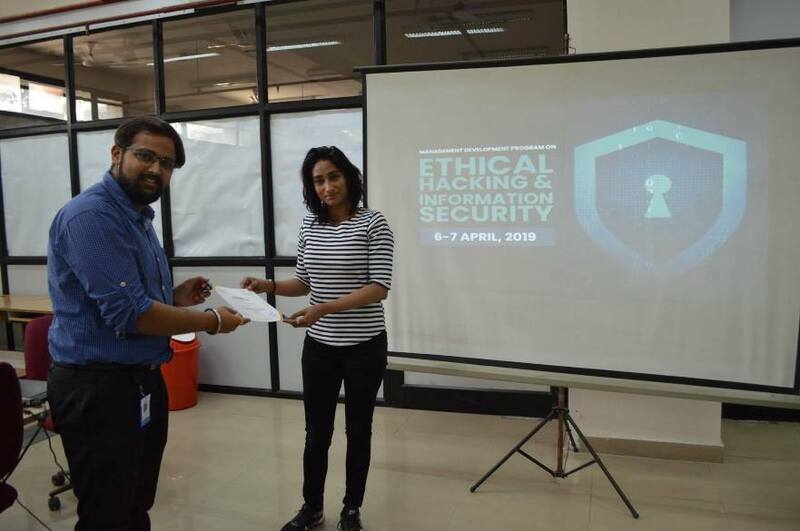 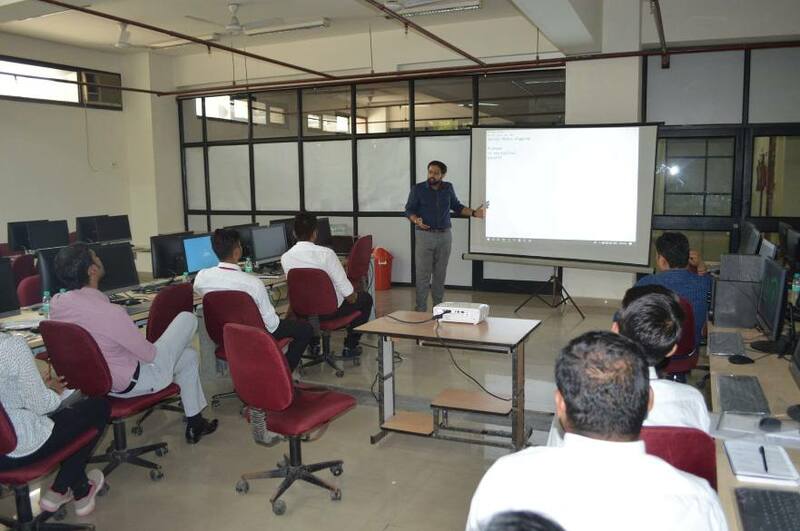 Jaipuria Institute of Management, Indirapuram, Ghaziabad has organized 2 days Management Development Program (MDP) on Ethical Hacking and Information Security on 6-7 April 2019 at Institute campus with all the latest Hacking techniques under one roof. 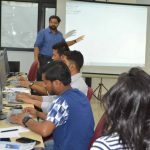 This MDP was designed to provide adequate knowledge to the aspiring Hacking and Information Security geeks. 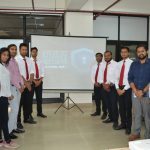 The MDP has been designed by Cybercure Technologies Pvt. 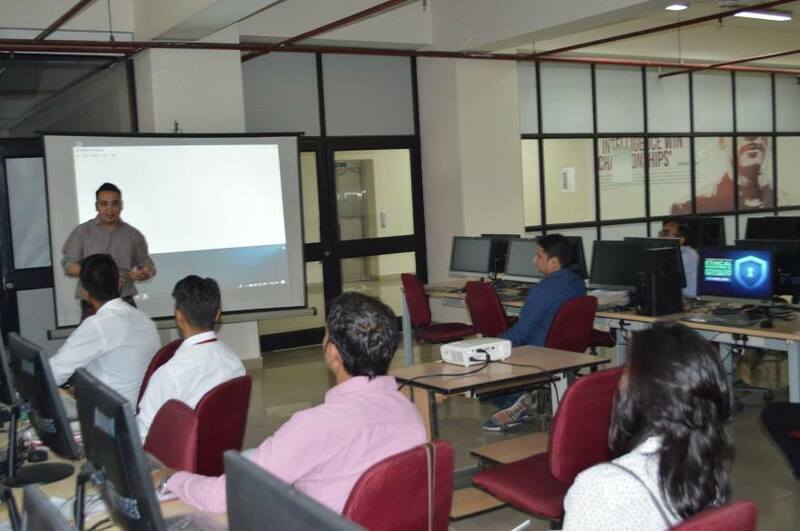 Ltd. in synchronization with Jaipuria Institute of Management, Indirapuram, Ghaziabad. 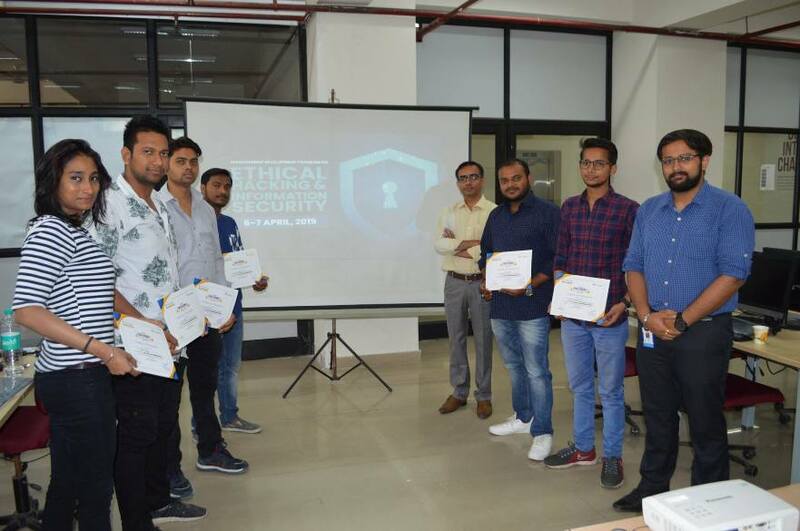 Employees from reputed organizations like Wipro, Vcare Technologies, Ebix Software India Pvt. 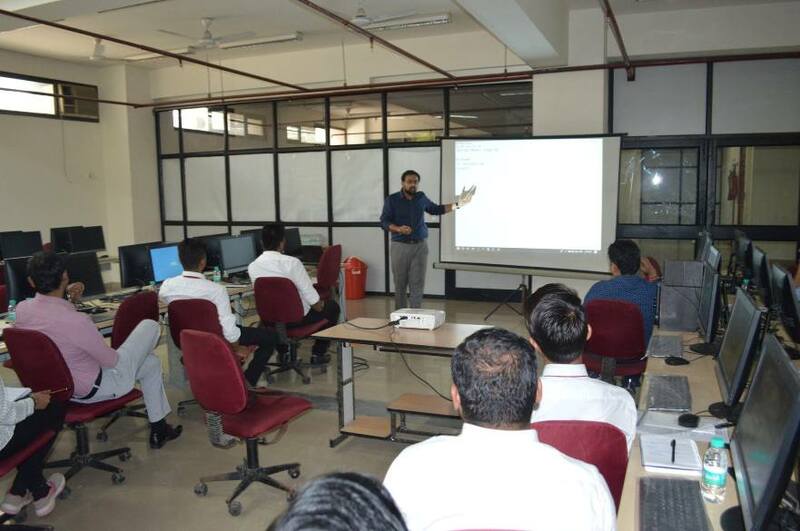 Ltd., Regional Transport Organization (RTO) Ghaziabad, etc participated in the MDP. 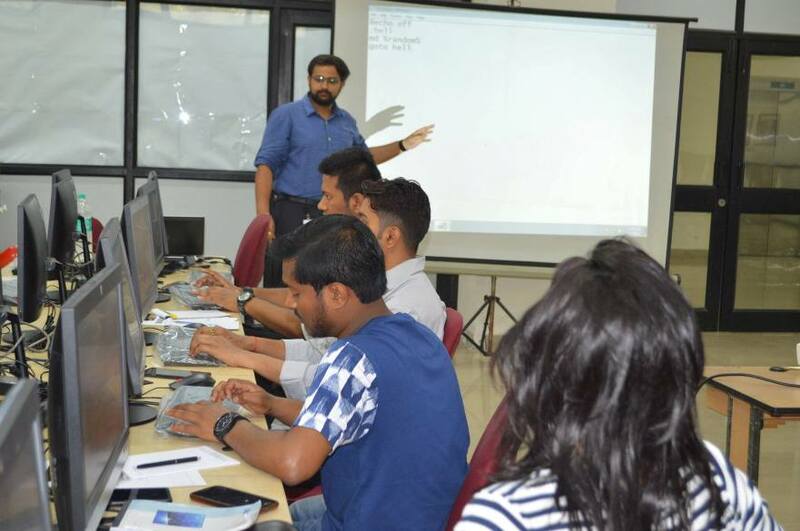 The focus of the MDP was to teach the participants how to protect digital resources from the menace of hacking. 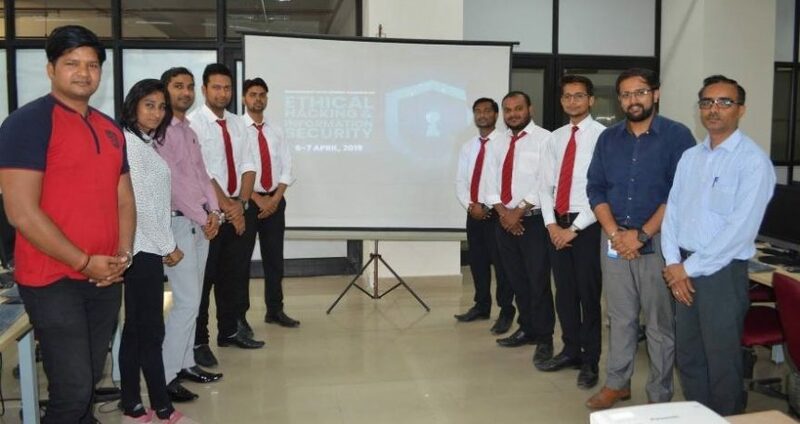 During the MDP, the primary aim was to introduce to the current popular attacks and explain the techniques to counter them. 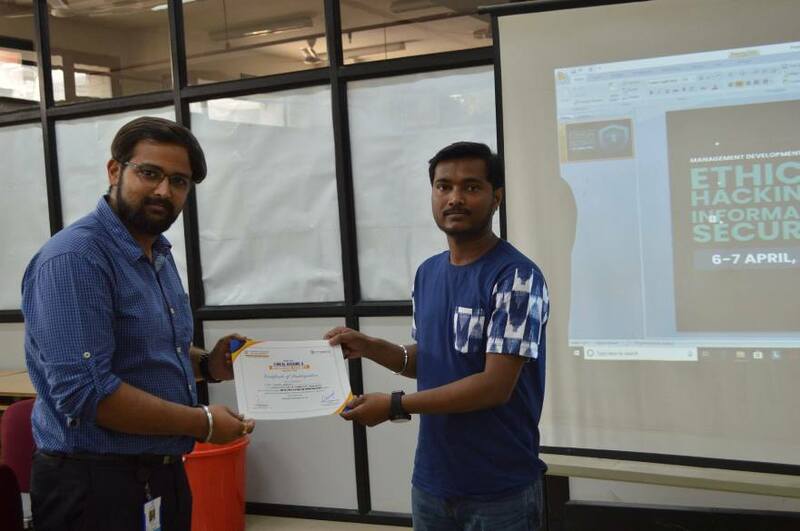 At the end of the MDP, the participants awarded with MDP completion certificate and an online toolkit for hands-on practices.